The response deadline for the ‘2014 Library System survey’ ended at the end of January 2014. 417 responses were received and we would like to thank all who responded and contributed to the online survey. Your participation will allow South African Libraries to have access to the latest information with regards to the ongoing changes in the ILS industry in South Africa. We hope you will find the 2014 Library System survey information useful. Many libraries in South Africa make major investments in Integrated Library Systems (ILS)/Library Automation products. Not all libraries have the same requirements or expectations for their automation products. The vendors naturally market and provide information/materials that present their products in positive terms. This survey result aims to provide useful information to South African organizations/institutions involved in the library automation industry. While many companies perform their own measures of client satisfaction, this survey may show perceptions that are different to their understanding. This survey aims to measure the perceptions libraries hold regarding their current automation products, the companies that support them and to capture their intentions about future migration options. It also explores interest in open source library automation systems, a key issue for the Integrated Library Systems (ILS)/Library Automation industry. 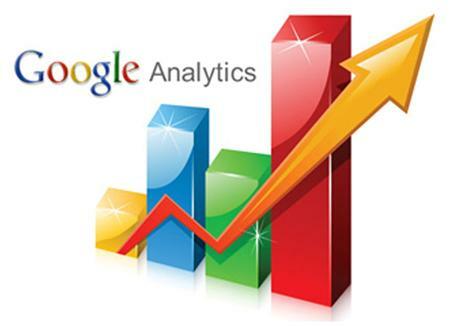 We marketed the availability of the 2014 Library System survey by email and collected responses form 4-31 January 2014. 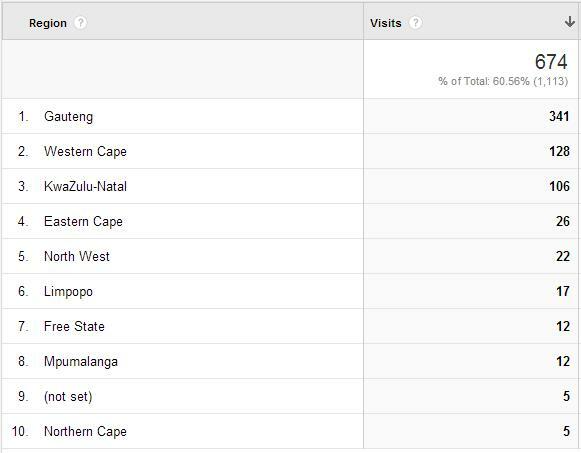 With LIASA’s help (Liasaonline emails), the survey reached most libraries in South Africa. The survey received 417online responses, nearly double the responses received from the Library system survey held in February 2010. The 2014 online Library System survey was hosted on our website with the use of an online form-building tool. Even though we received 417 responses to the 2014 Library System survey, we limited surveys to one response per physical library building. Where more than one response was submitted per physical library building, the survey that had less ‘I do not know’ responses was accepted. 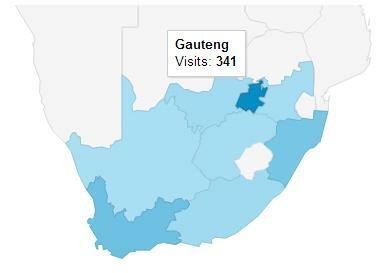 Only responses from Libraries within the borders of South Africa were considered. We made use of close-ended questions (A closed-ended question is a question format that limits respondents with a list of answer choices from which they must choose to answer the question) mainly because close-ended questions are easier to answer for the respondent and for us to analyze (easier to collect the data), accurate and not subject to misinterpretation (see 2014 Library System survey) . Unfortunately, due to the exclusion of Library type: ‘School’, this survey has not attracted a great deal of responses from the school libraries. Although not every school in South Africa may have a library or Integrated Library Systems (ILS)/Library Automation system, in future editions of the survey, we hope to attract a more diverse set of responses from this sector. Only responses that were legitimate, responses with valid name and email address were accepted (including their submission times and the tracked IP addresses were used to confirm legitimacy). The 2014 Library System survey represented 417 libraries with more than 9 different Integrated Library Systems (ILS)/Library Automation products (including both proprietary and open source systems). After above mentioned survey methodology is applied, a total of 183 unique responses were considered. Public libraries were represented in largest numbers, with 82 responses, followed by academic libraries with 37. This was followed by Special, with 31 responses and Government had 21. The other 12 responses came from Law, School and Other. The different Integrated Library Systems (ILS)/Library Automation product user communities continue to show variances in satisfaction for their products and service provider’s support. I have however noticed that there is an increased size and a downward impact on overall satisfaction. 38 libraries indicated that they are considering migrating to new Integrated Library Systems (ILS)/Library Automation product. The 2014 Library System survey has shown that most libraries are satisfied with their current Integrated Library Systems (ILS)/Library Automation product, yet many libraries using proprietary ILS, demonstrated interest in open source. Though I am aware of one organization/institution in South Africa making use of open source, a substantial portion of the respondents showned some interest in moving to a new open source ILS product. How satisfied are you with your current library system? How satisfied are you with your current library system support? Does your current library system have an ‘active’ user group? Is your organisation/institution considering migrating to a new library system? Is your organisation/institution considering migrating to the cloud? Would your organisation/institution consider implementing an open source library system? The interest level in open source naturally runs high for those libraries already involved with an open source ILS throughout the world. For those libraries running a proprietary Integrated Library Systems (ILS)/Library Automation systems, the interest in open source ILS seems mostly indirectly proportional to satisfaction with the Integrated Library Systems (ILS)/Library Automation products, company, and support. 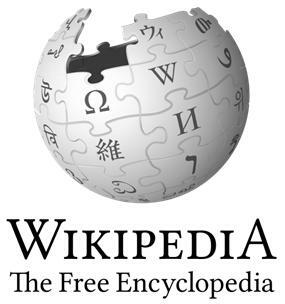 The ongoing trend of open source integrated library systems (ILSs) cannot be discounted. Open source ILS implementations shift revenues from one set of companies to another, often at lower contract values relative to proprietary software. Scenarios vary, so it’s difficult to determine whether these implementations result in true savings in total ownership costs and to what extent costs shift back to the libraries. Internationally, many libraries continue to opt for open source ILSs rather than proprietary products. Both Evergreen and Koha offer features comparable to proprietary products and have commercial companies that offer migration, hosting, and support services. Libraries can also sponsor development for new features they require that may not be available in the software. In 2014, more libraries will be migrating to open source ILS products than in the previous year. A ‘survey’ is to ask (many people) a question or a series of questions in order to gather information (collecting data from a sample of that population) about what most people do or think about something and examine or look at it comprehensively (analyse). One should not read too much into any survey results given. Responders to the survey provide their subjective impressions to fairly general close-ended questions. I believe that this survey does provide useful information about the experiences of libraries with their current Integrated Library Systems (ILS)/Library Automation systems and the companies that provide support. It should not be used as a definitive assessment tool. Libraries naturally should not base their decisions solely on this survey. While it reflects the responses of a large number of libraries using these products, the survey should be taken more as an instrument to guide what that library might bring up in their considerations than to drive any conclusions. Especially for libraries with more complex needs, it's unrealistic to expect high satisfaction scores. Large and complex libraries exercise all aspects of an Integrated Library System (ILS)/Library Automation system and at any given time may have outstanding issues that would naturally result in survey responses short of the highest marks. While a given product may earn positive responses from one sector, it may not be a good choice for libraries with different requirements. 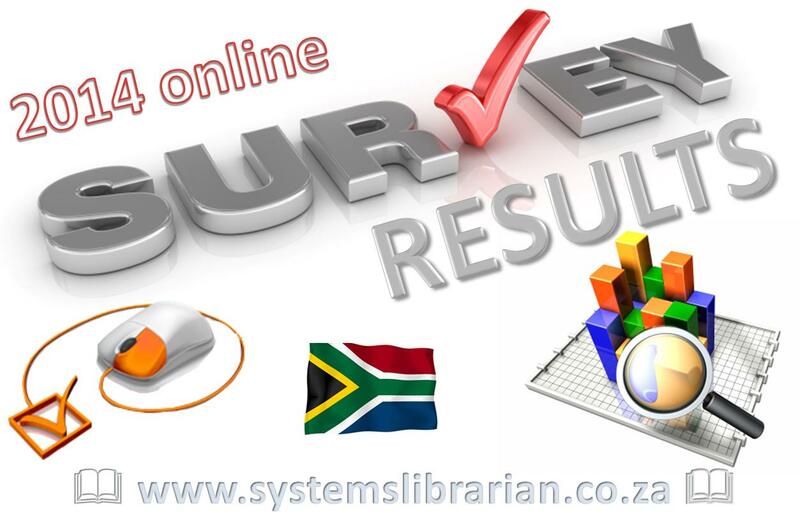 The 2014 Library System survey and www.systemslibrarian.co.za provides valuable intelligence that can be used by libraries in South Africa in decision making. It aims to provide information to libraries as they evaluate their options for strategic technology products.